Mother Tongue is a subject most students are apprehensive of in primary schools. As the population gets more educated over the past few decades, many kids in Singapore nowadays grow up speaking English dominantly at home. 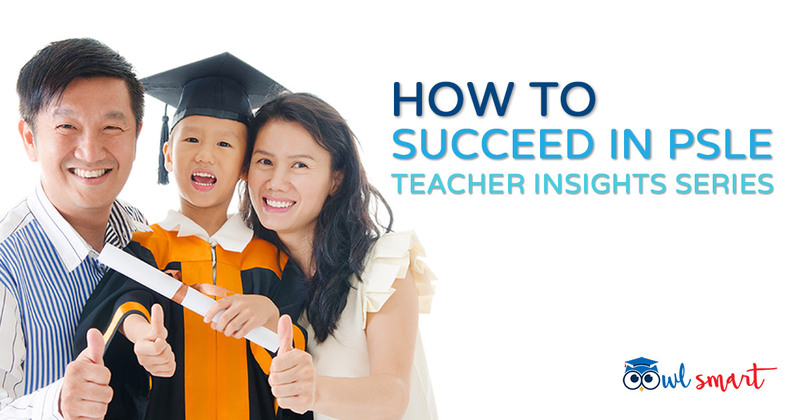 Read our article to find out how our educators help their children in learning their second language. 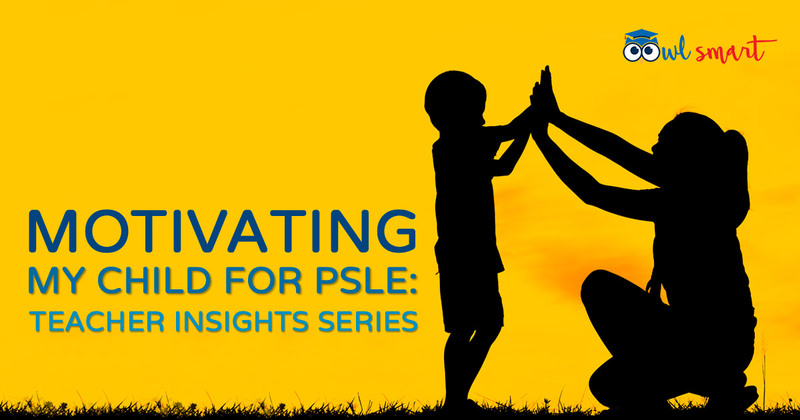 Many parents have been asking us for tips and recommendations for their kids to succeed in PSLE. Here's what our teachers have to say! Are parents buying too many assessment books and what should they look out for when buying them? 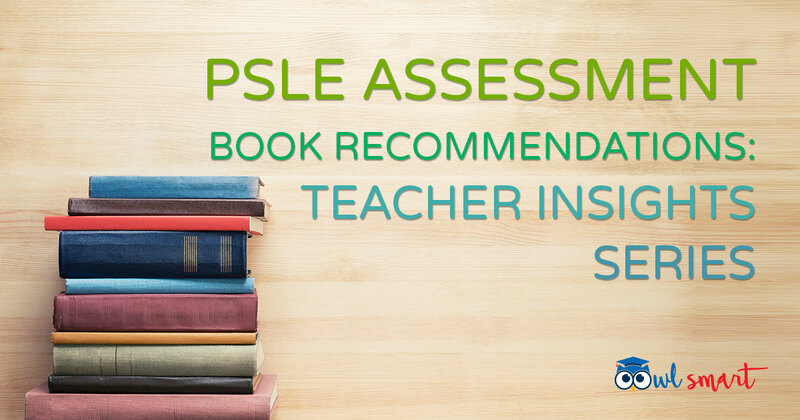 Let our educators give you some recommendations on the types of assessment books you can buy. If you have a kid in a primary school, you would have attended at least 1 Parent-Teacher Meeting. Have you wondered what questions you should ask your child’s form teacher during the meeting?